I think it’s safe to say that wanting to be at the top of search results and above all of your competitors is something that we all want. Badly. But wait, what if you aren’t implementing some simple SEO tips and tricks that could get you to the top? Well, if you are missing the clicks, you’re more than likely also missing the sales and that’s not what you want now is it? Whether you’re a startup with a brand new website or have been in business for a long time, there’s always room for improvement, and hopefully with this guide you can do just that. Before you do anything, you have to know what and who you’re up against. Researching your competitors and the keywords they use is crucial to trying to get ahead of the game. This is definitely the most important part of SEO because by targeting the wrong keywords in your website can your ranking and generate low quality traffic, bad conversion rates and no sales! Google Adwords is a brilliant tool to help you find and match trending keywords relevant to your product or business. Take special care in not choosing keywords that are overly competitive as it’ll be hard to stand out from the crowd and you’ll end up with a low conversion rate. The speed of your website is very very important. Proper optimization of your website can lead to faster loading times. Improper optimization does the exact opposite. Every second your website take to load, the less interested the person becomes as they wait for your site. Many people even close the site after a mere 4 seconds of loading! 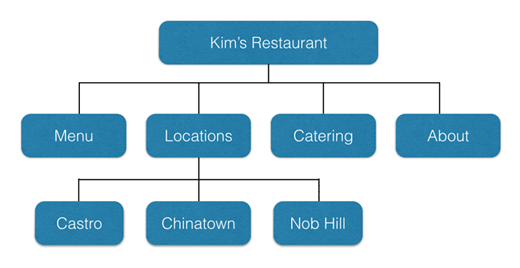 Make sure your website is categorized properly and has a structure that it follows. Don’t leave everything in an unorganized pile as that looks highly unprofessional and increases loading times drastically. 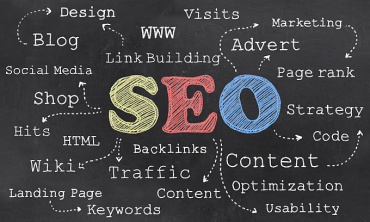 SEO Optimization requires a lot of skill, dedication and time. There is absolutely no doubt about that but you will see a tremendous gain in the sales if you do it right! Happy optimizing!